The upcoming movie of Shahrukh Khan has been named as ‘Zero’. 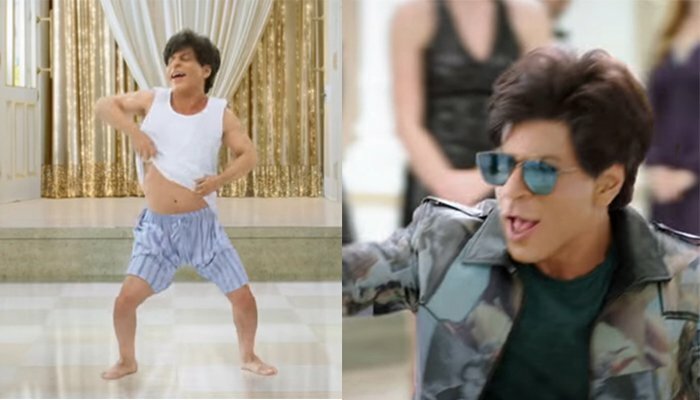 The trailer of the movie has been published where Shahrukh Khan was seen portraying a character of a dwarf. Shah Rukh Khan took to Twitter and revealed the title of his new movie Zero which is directed Aanand L Rai. Khan also treated fans to a teaser trailer for the movie. Earlier in the day, Shah Rukh had tweeted that he would be sharing the name of the movie.